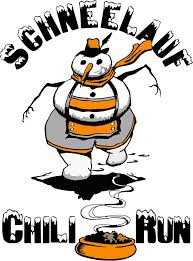 Still time to pre-register for the Schnee Lauf 5k run Sunday morning! Just hop on the link above and fill out the relevant forms – you can always register the night before, but the you’ll save if you pre-register! Bowser to play Brown Baer Sunday night! Just added to the schedule! 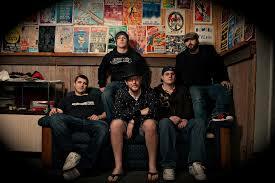 Our own local band Bowser will close down Schnee Days 2015 at The Brown Baer on Sunday night! So, after you win the 5k run, eat a boatload of chili, play pool at Lincoln St, you can head to the Baer and enjoy the fine tunes of Bowser… Does it get better than that??? No. 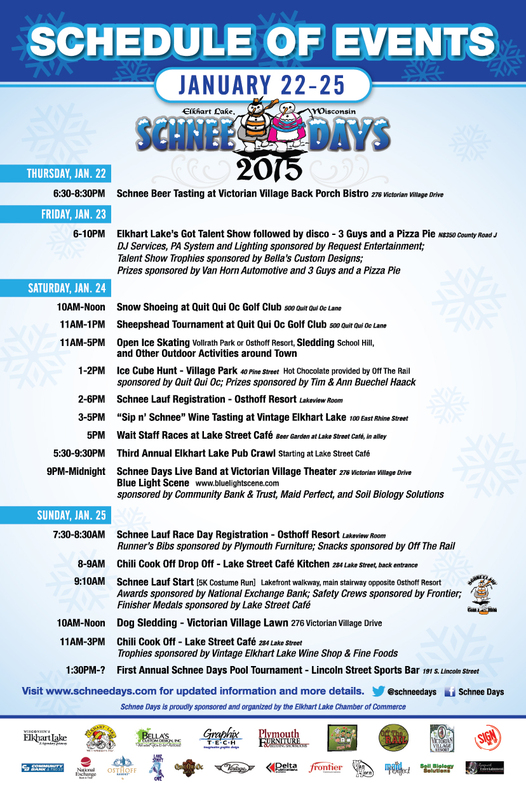 New to Schnee Days this year! We are tying in the annual Lincoln Street Pool Tournament to the festivities! All are welcome to enter! Tournament starts at 1:30pm on Sunday – Double elimination – you are guaranteed at least 4 games of pool no matter what your standard! Best of 3 format by round – Lincoln St will have 3 tables! $20 entry fee with 100% pay out. We ask you register by Thursday January 22nd! 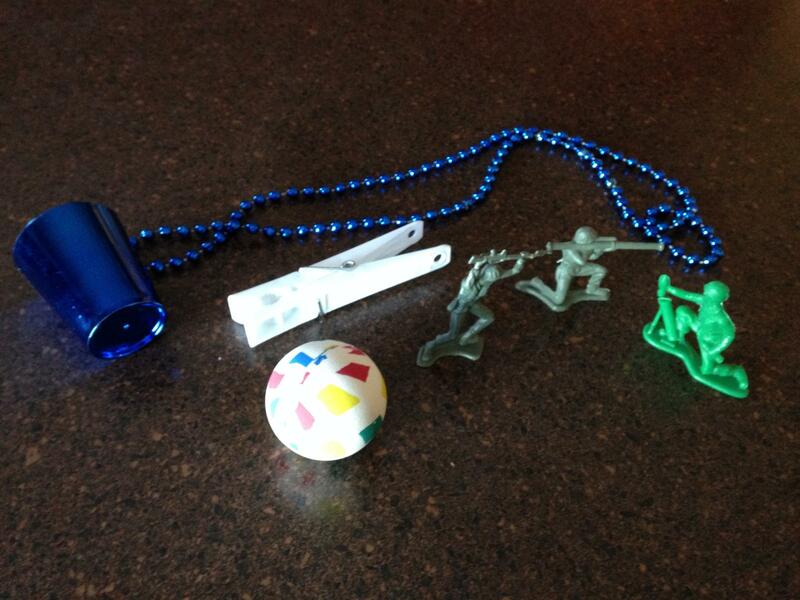 This is a fun tournament – food and drink will be available! 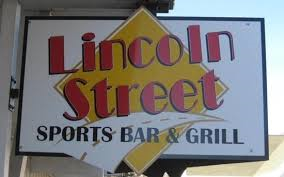 Contact Tim or Dano at Lincoln St at 920 876 4900! Vintage Elkhart Lake will be sampling out wines that are perfect for pairing with winter foods or that simply help to warm you up! This special Schnee Days tasting is $15 per person or FREE with the donation of a new or gently-used coat! Join us Saturday night after the wait staff races at Lake St where we will commence our 3rd annual Pub Crawl – lots of fun with crazy games and forfeits. Must be 21 or over to participate – we will travel around bars and establishments in Elkhart Lake, ending at around 9:30pm in Victorian Village to dance the night away with Blue Light Scene. Well, we are almost all set for the Schnee Days festival in Elkhart! Below is the latest schedule of events – we will send details for each event shortly! 3. 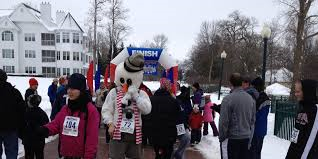 Elkhart Lake Multisport, Inc.